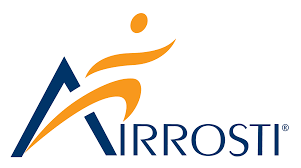 This month, we’re excited to welcome Airrosti as the newest member of the Alliance. Airrosti providers are singularly focused on getting results for their patients, while providing the highest level of quality care. Airrosti focuses on accurately diagnosing the root cause of pain, then fully resolving that pain as quickly as possible. Their quality-care approach means they spend significant one-on-one time with every patient to accurately diagnose and resolve the source of pain through safe and effective soft tissue treatment. They provide education and guidance so patients can continue self care at home to speed their recovery and prevent future injuries. Learn more about Airrosti here.